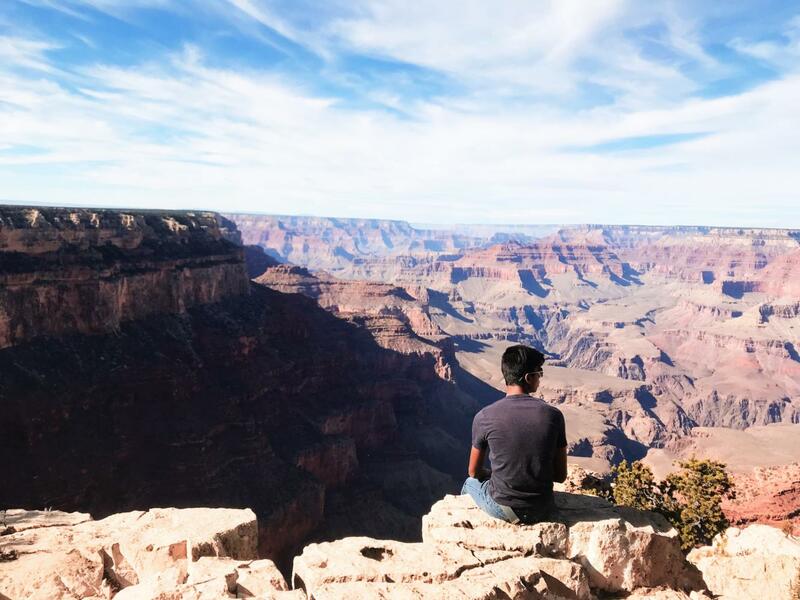 A visitor sits on a precipice while taking in the view of Grand Canyon National Park. As the U.S. government shutdown approaches its fifth week, the dysfunction is most visible in our national parks. With only a fraction of the usual staff to protect them, these treasure troves of natural resources set aside for ecosystem conservation and public enjoyment have suffered at the hands of the normal holiday crowds, but many concerned Americans have risen to the challenge to be of assistance. 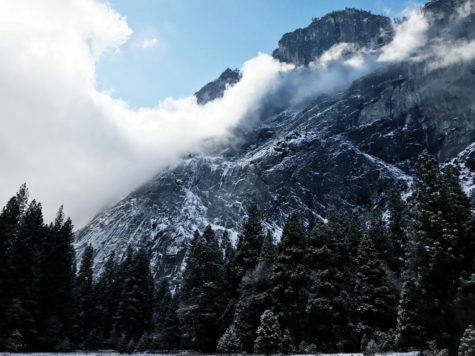 Yosemite, one of the oldest and most popular national parks, has not avoided the effects of the shutdown. Amid the disorder, many Americans have come forward with solutions. States have given funds to their national parks, such as Grand Canyon, Arches, and Zion, all in Utah, to keep certain essential procedures going. Quite a few private businesses that operate in and around the national parks have taken on the extra burden, providing portable bathrooms, cleaning up trash, and informing visitors of how they can help and avoid causing further damage. In addition, volunteer crews of hardworking citizens have been foraying into a variety of national parks, armed with trash bags and a love of their parks. Some parks have already resorted to the ultimate course of action, closing down the national parks completely for their protection from even more lasting damage. If Americans don’t have to sacrifice park access, the natural environment may pay the price of the shutdown instead.